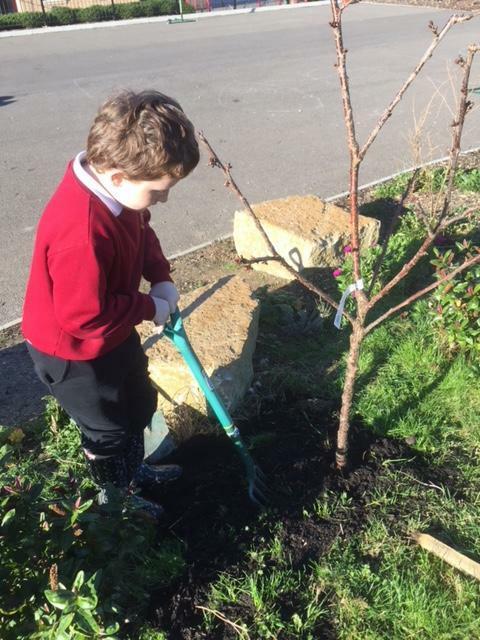 Every year, Trees for Dorset get access to the private Marley woods so that pupils can experience the wonder of the glorious bluebells that cover the ground. 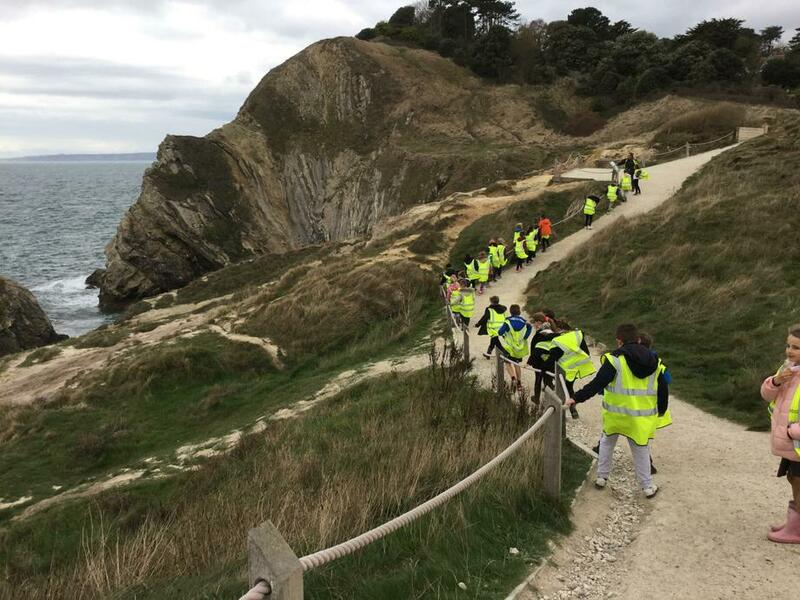 October 2018 Hambury class visited the Cove as part of their work on eco-systems for Outdoor learning. 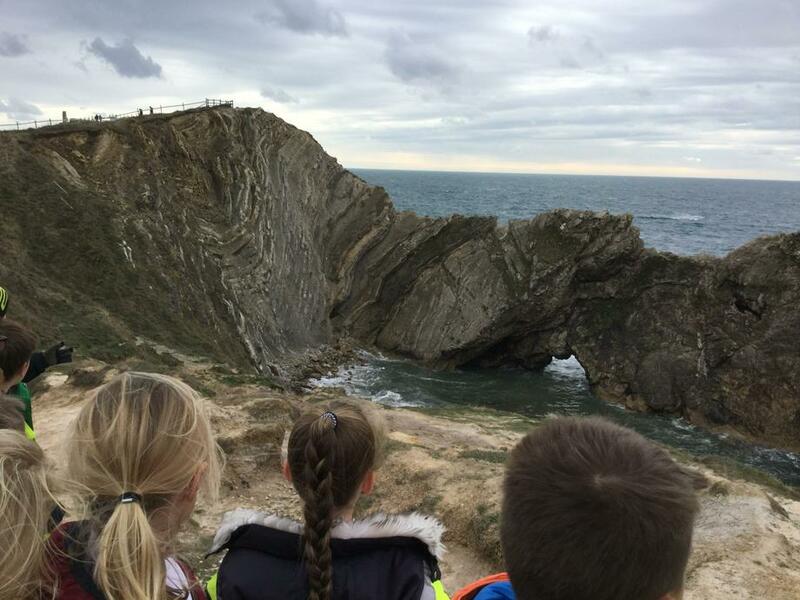 We are so lucky to have Lulworth Cove and Stair Hole on our doorstep. 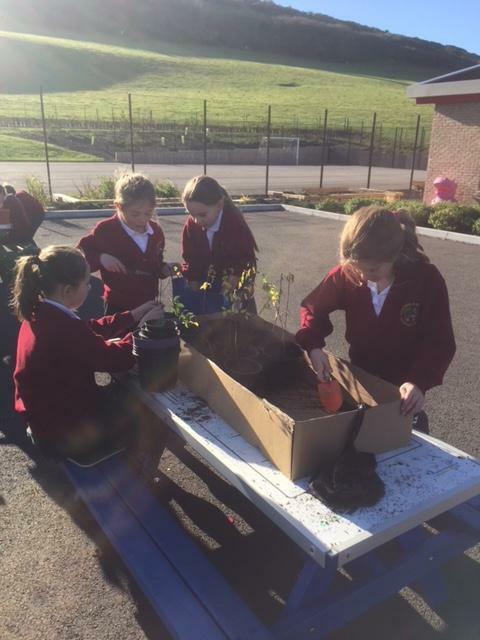 In Outdoor learning we are trying to improve our outside space by planting lots of trees. 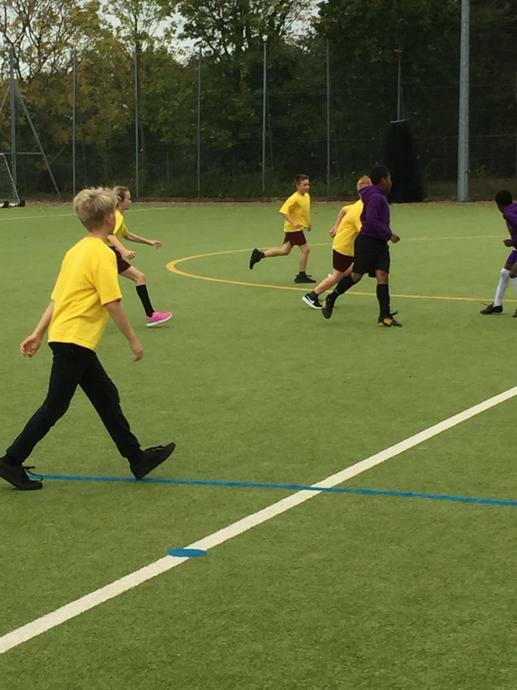 This will also help encourage wildlife to our site too. 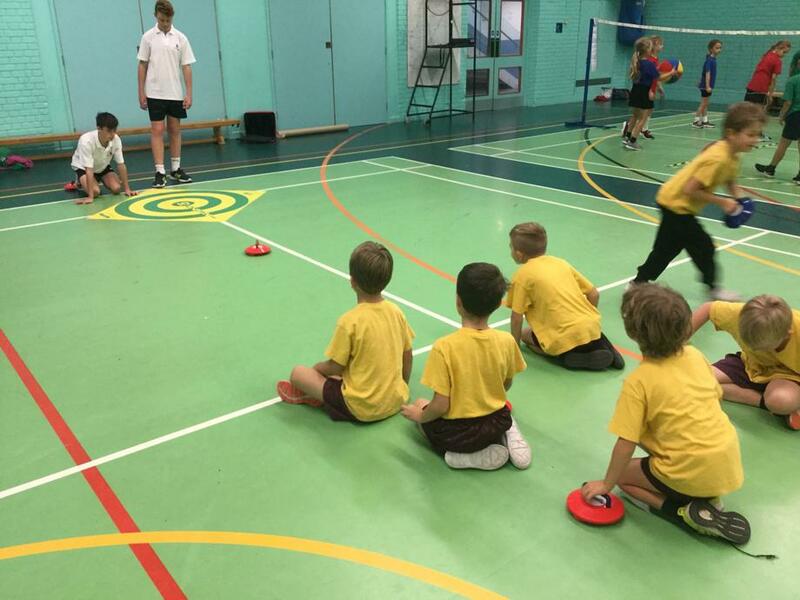 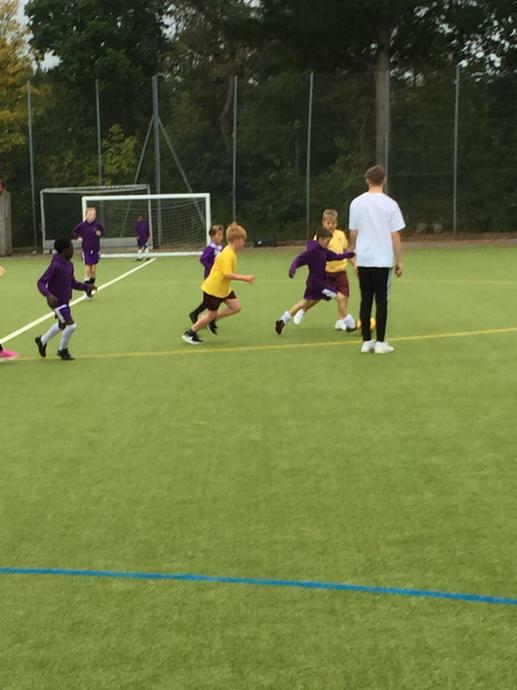 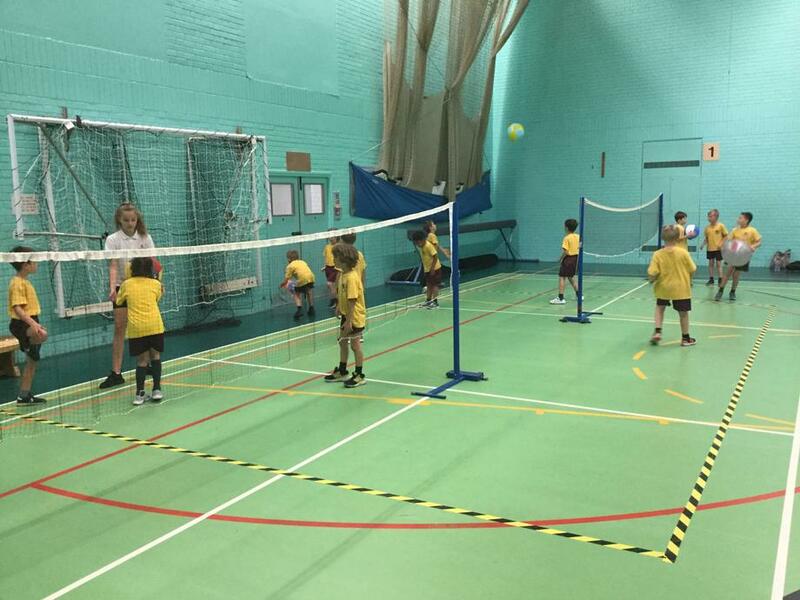 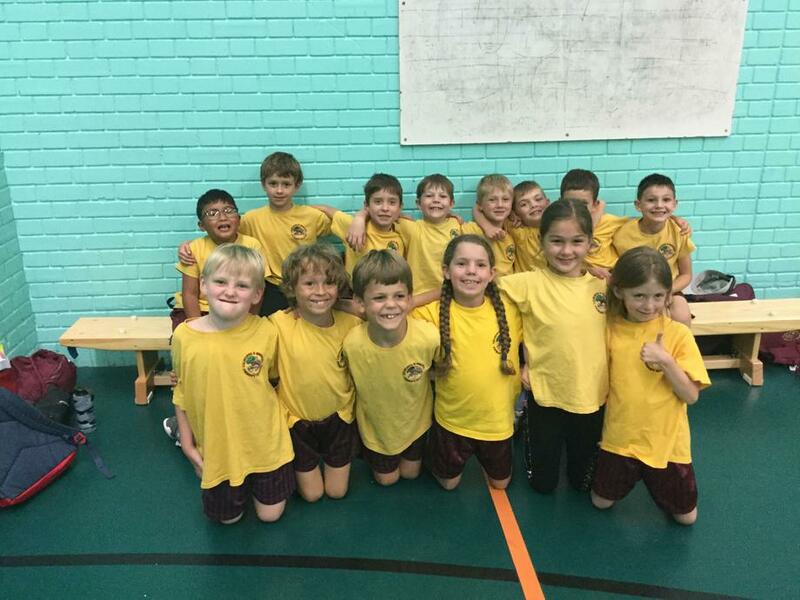 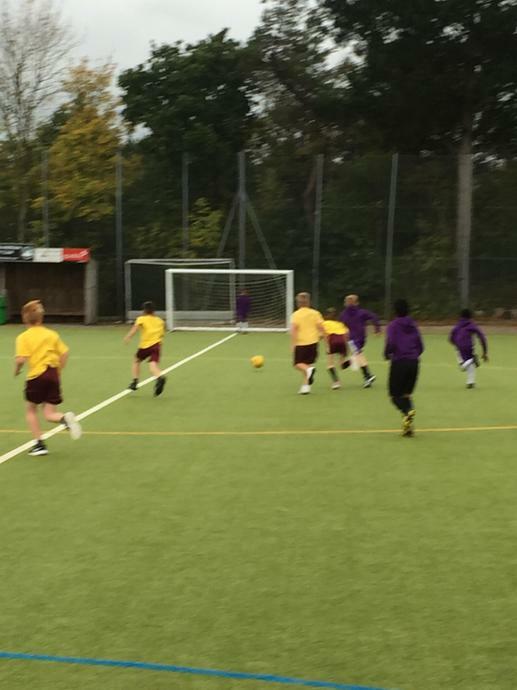 Year 3 & 4 Multiskills Festival at Purbeck School on 27th September 2018.